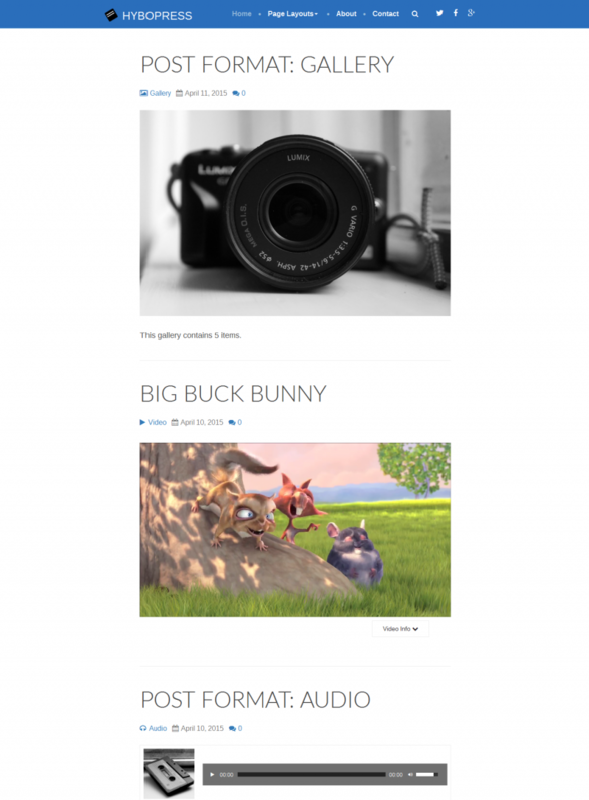 Basic Neat is a lean, mean blogging machine with abundant white space. Suited for any kind of blogs. The Theme is built on top of the fabulous Hybrid Framework and Hybopress Basic Parent theme. Basic Neat inherits most of the goodness of parent theme “Hybopress Basic”, but provides you neat design. Clean, Modern Design can be used for any type of blog (Travel, food or health, choice is yours). Only Full width site layout is supported.